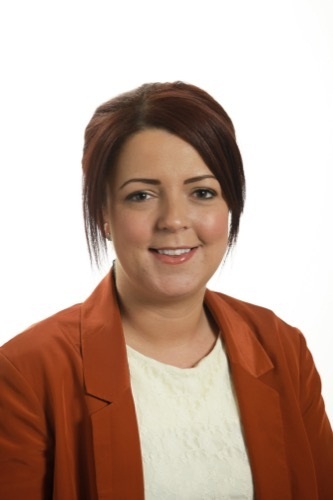 Newry City Sinn Féin Councillor Liz Kimmins has said that the issue of illegal dumping along Watson Road and Brogie’s Road in Newry needs addressed as a matter of priority. “Illegal dumping plagues many areas of our district but what is happening on an ongoing basis along Watsons Road and Brogies’s Road is totally unacceptable,” she told Newry Times. The local Councillor continued, “This area is a “hot spot” for illegal dumping and our Environmental Department need to rigorously tackle the issue. “Local people want it stopped and those who are engaged in these illegal acts to face prosecution. “There is a need for appropriate overt and covert observation measures at “hot spot” dumping areas such as Watsons Road and Brogie’s Road.